Hotel Double Tree by Hilton received on 24. September 2013 150 guests including entrepreneurs and managers of national and international companies, journalists and personages of the public life. 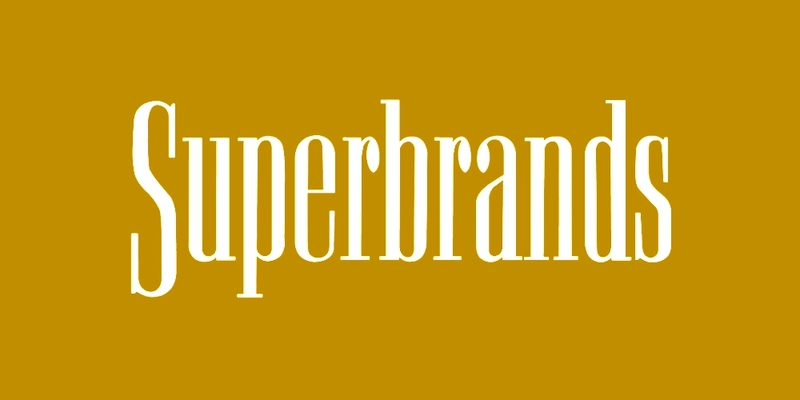 The international organization Superbrands was awarding here the „Oscars“ for the best brands. A rich programme of the grandiose gala evening was diversified besides the announcing of the best brands and turning over of the prestige award also by introducing the Superbrands yearbook 2013. The yearbook describes the brands which excel in their innovations, research and development, quality of services and social responsible business, thanks to which they became an inseparable part of consumer life. The evening was opened by Mr. András Wiszkidenszky, the regional director of Slovak Superbrands. Peter Mihók, president of the Slovak Chamber of Commerce and Industry, also welcomed the guests. Among the awarded brands were AVIS, HC Slovan, ČSOB, Orange, Rádio Expres, TA3, Tatra banka and other influental brands from different branches. 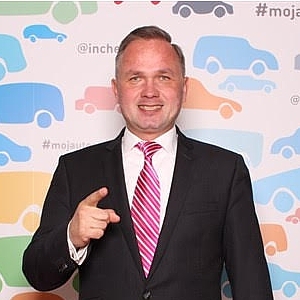 In the name of car rental AVIS as one of the awarded brands came Mikuláš Fedor (COO), Filip Orth III., Vladimír Orth (CEO), Erik Čillík (CSO), Martin Viktory (Multibrand) and Vladimír Záleský (CFO) to take over an award. „We are most grateful for this award, we are pleased to do that what leaves a good impression in people all the more we enjoy our work. We perceive this success as a commitment for the future, we achieved it thanks to the professional work of our whole team.“ said Erik Čillík, commercial director.